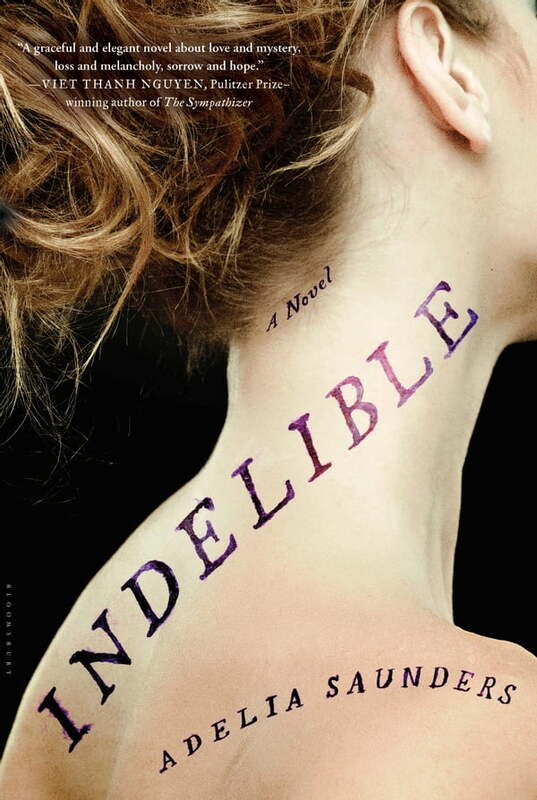 A masterful, "seductive" debut novel about fate, family secrets, and the stories our bodies tell (NYTBR). Magdalena has an unsettling gift. She sees the truth about people written on their skin--names, dates, details both banal and profound--and her only relief from the onslaught of information is to take off her glasses and let the world recede. Mercifully, her own skin is blank. When she meets Neil, she is intrigued to see her name on his cheek, and she is drawn into a family drama that began more than half a century before, when Neil's father, Richard, was abandoned at birth by his mother, a famous expatriate novelist. As secrets are revealed among forgotten texts in the archives of Paris, on a dusty cattle ranch in the American West, along ancient pilgrim paths, and in a run-down apartment in post-Soviet Lithuania, the novel's unforgettable characters converge--by chance, or perhaps by fate--and Magdalena's uncanny ability may be the key to their happiness.